There is little to no sensation during the laser treatments. It is noninvasive and painless. 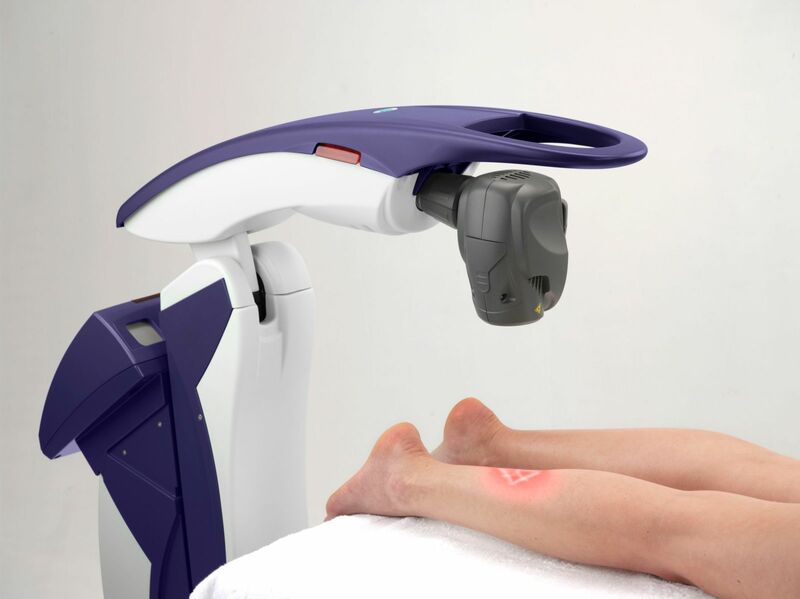 Unlike other lasers that are hot or cold lasers, these treatments are neither and most people feel no sensation. ?Is MLS Laser covered by insurance? ?Can Laser Therapy Be Used Over Metal or Metal Implants? ?Can Laser Therapy Be Used With Other Treatments?